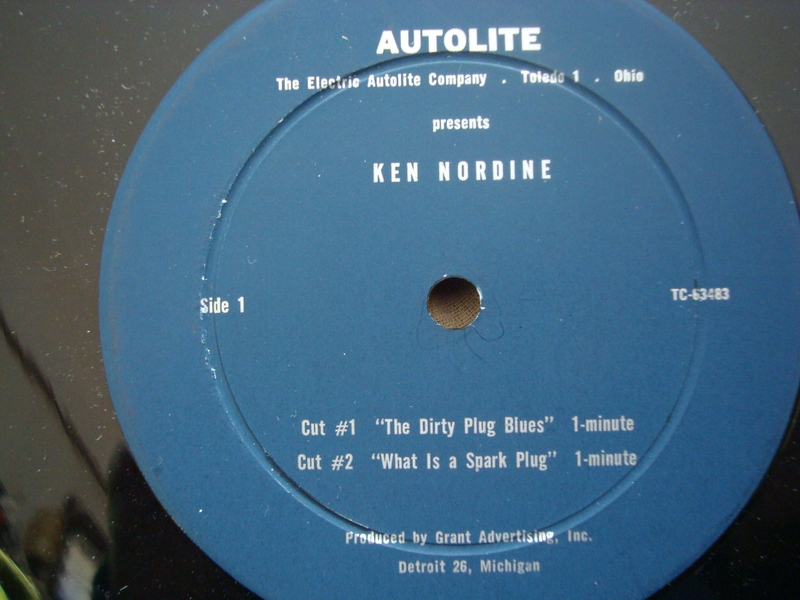 Circa 1960 radio jingle from legendary “Word Jazz” man, Ken Nordine advertising the Autolite Spark Plug. WOW! really dig this spot… Any chance to hear the other trax on this record? Any other Nordine stuff hidden away?? ?